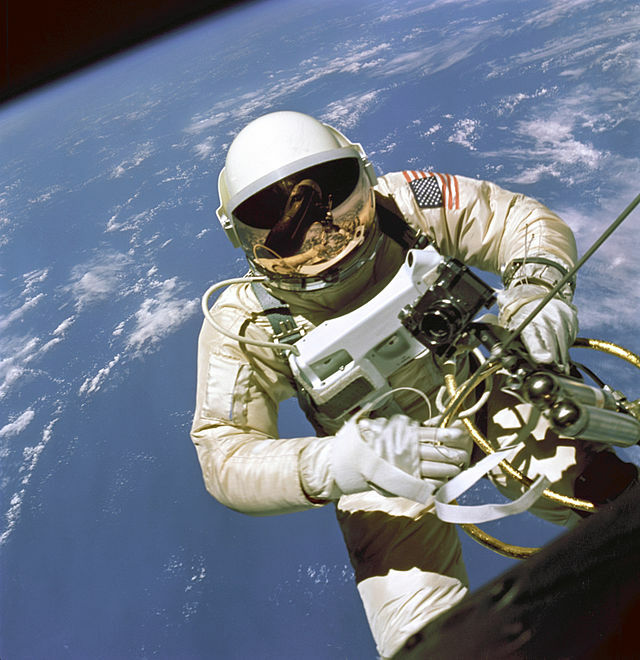 Space travel has many associated risks; some of the causes we understand, some are yet to be explained. 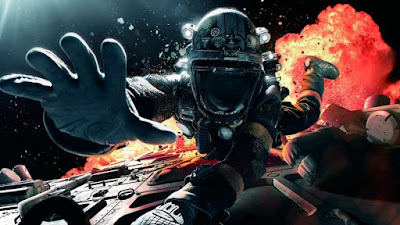 Astronauts are entering an alien environment, little of which has been explored, and as a result researchers are still in the process of analysing the dangers involved. We are exposed to far more radiation in space than we are on the Earth’s surface. This difference in electromagnetic environment means that some of the research into the effects of radiation on the human body carried out on Earth are not directly transferrable to the effects on the body in space. So while we do have an understanding of radiation as a phenomenon, there is a lot we don’t know about the effects it can have. The difference in radiation levels is predominantly due to the Earth’s magnetic field, which acts as a shield against any approaching radiation, deflecting the high energy charged particles from the surface. Spacecraft orbiting the Earth are not protected by the field, and if anything can run into problems due to it - the way the magnetic field forms results in areas of trapped particles, known as the Van Allen radiation belts. A spacecraft that is set on course to travel through a radiation belt will experience a far greater dose of radiation. 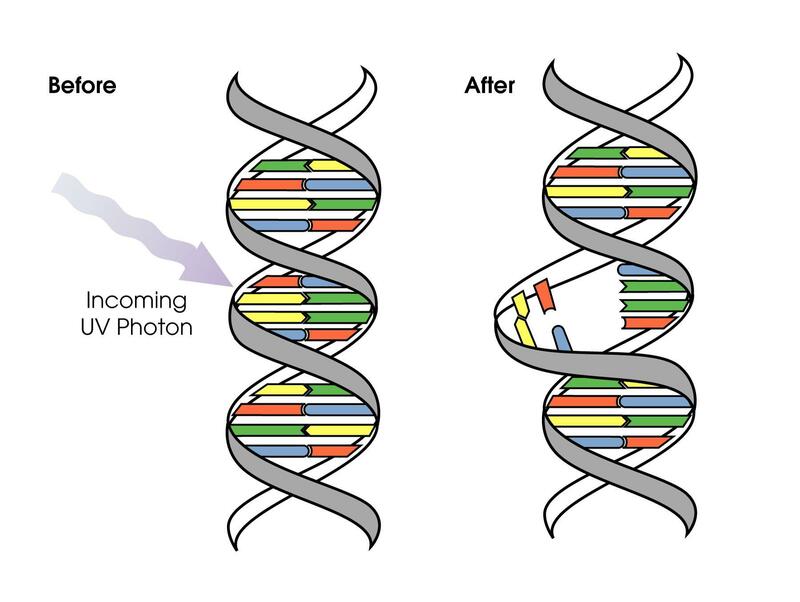 When highly ionising radiation passes through the body, the bonds in the DNA strands surrounding its path can be damaged. It is possible for DNA to repair damage done to one strand, however if both strands are affected successful repairs become unlikely. This leads to mutations and cell deaths, which translates into medical issues such as chromosome alterations and cancers. Ultraviolet radiation can damage DNA, which can lead to a variety of health problems such as skin cancer, or weaken the immune system. We can separate the harmful radiation into two categories; Firstly radiation that originates from within our solar system, predominantly solar radiation, which poses a particular threat when released in the form of a solar flare. 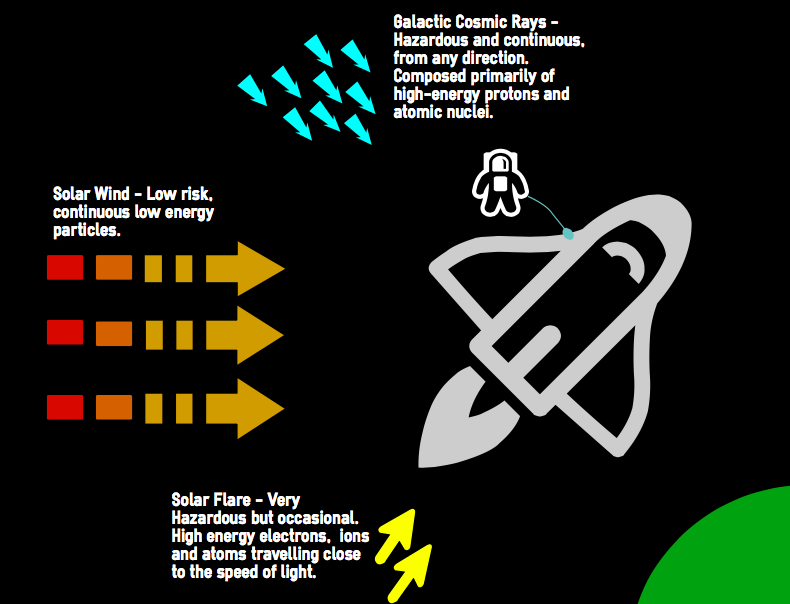 And secondly, harmful radiation that originates from outside our solar system, such as Galactic Cosmic Rays (GCR). Given the Sun’s relative proximity to us compared to other stars, it is the main source of radiation within our planetary system. 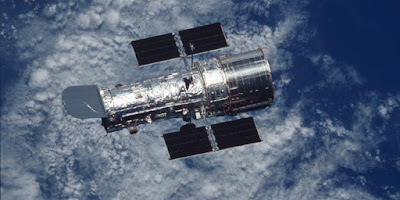 However very high levels of cosmic rays have been recorded, which, after much speculation, are currently attributed to supernovae - the cosmic rays are emitted like shrapnel from a bomb (the supernovae), the high energy particles are accelerated and flung out into space. However, this still doesn’t account for all the cosmic rays recorded, which leaves us asking - is this because there are more supernovas than we are aware of? Or is there another source of cosmic rays? One consideration to take note of is that the cosmic rays could undergo acceleration, which could account for the higher energy rays detected. There are a number of theoretical explanations for this acceleration, including a mechanism known as First-Order Fermi acceleration. This involves a shock front accelerating particles to great speeds - in the case of a supernova, a shock wave emanates after an initial burst of expelled radiation, that expels most of the star’s mass. This process is still, however, inadequate at explaining the highest energy cosmic rays, which suggests there’s still something we don’t know. More research is necessary to understand cosmic rays, however studies on Earth are limited by factors such as the deflection cosmic rays experience from the Earth’s magnetic field and (for the cosmic rays that are detectable at the Earth’s surface) their interaction with the elements in the upper atmosphere. Read more on Things We Don't Know.